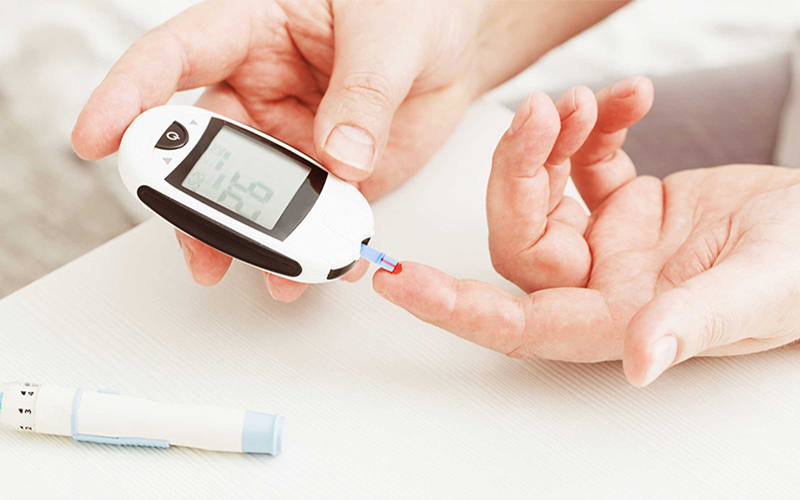 New research suggests that intensively treating gum disease can help some people with Type 2 diabetes by lowering their blood glucose level and reducing chronic inflammation - both of which can lead to cardiovascular and kidney problems. Over 250 patients with poorly-controlled diabetes and active periodontitis took part in our trial funded by Diabetes UK and the NIHR Biomedical Research Centre. They also showed reduced chronic inflammation - which could lower their risk of serious diabetes-related complications, such as heart disease, stroke and kidney disease. Lead researcher and Professor of Periodontology, Francesco D’Aiuto, said: “Gum disease is closely linked to diabetes and it is well known that it can lead to a higher blood glucose level as well as chronic inflammation around the body, which both could promote the development of kidney and vessel damage if sustained for long periods of time. “This is the first long-term, randomised study to show a substantial benefit of treating gum disease on diabetes control. The researchers are closely working with NHS authorities to increase awareness of the link between gum disease and diabetes amongst diabetes professionals, suggesting the inclusion of dental and gum assessments for people with diabetes as standard practice. The team now plan a larger study at the national level to test the possible benefit of treating gum disease in patients who are at risk of heart-attacks or strokes. "We have had the opportunity to perform more advanced surgical procedures, hear from leaders in their field and to take an active leading role in research."